Port Moody is a place where you can expect a warm and temperate climate. During winter season, winter storms can cause many safety issues. 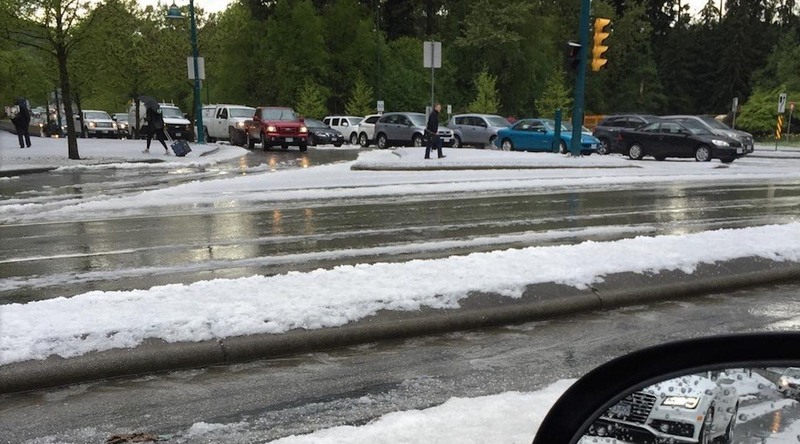 Most common hazards and risks associated with winter weather in Port Moody are falls and slips on walkways, car accidents and injuries while shoveling ice. If you seek professional help, you can stay safeguarded against these issues. What makes our services valuable? We offer high quality ice control and management solutions in Port Moody for various types of properties including houses, corporate offices, schools, shopping centers, apartments, hospitals, retail centers, communities and many more. Our supremely talented technicians remove ice in a speedy way without causing any damage to your property. You can make use of our customized ice removal packages to prevent hazards and risks associated with winter weather. 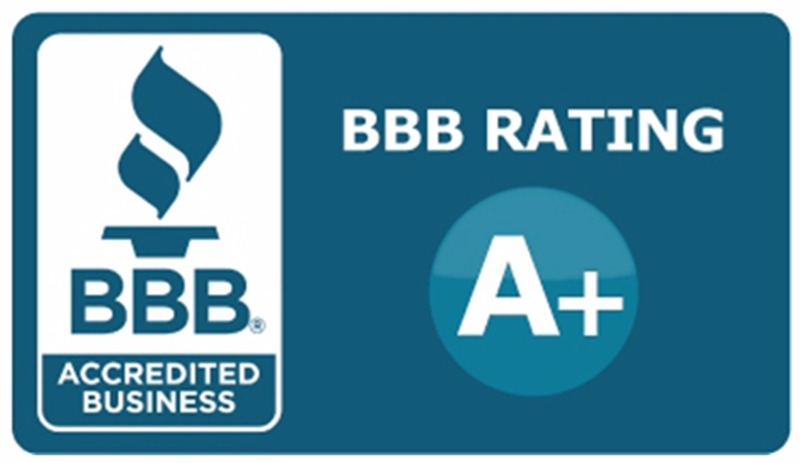 We have a long list of highly satisfied existing customers. You can ask us for a few references to get to know the quality of our services. As a trusted ice control service, we make sincere and committed efforts to meet all your needs. If you are looking for a first class ice removal service in Port Moody, you can get in touch with us.